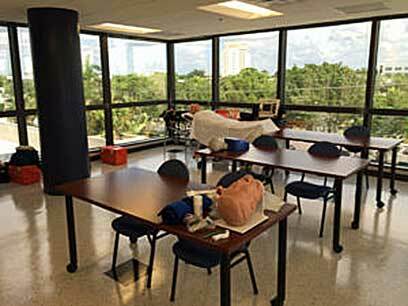 EEI is located at 3111 N. University Drive Suite 300, Coral Springs, Florida 33065 in one of the largest, most student friendly, premier EMS training facilities in South Florida. EEI is an American Heart Association Training Site. Due to proprietary and privacy rights we do not list our Instructors. If you wish to verify an instructor please contact AHA website.